The hero off-duty police officer who intervened to stop the St. 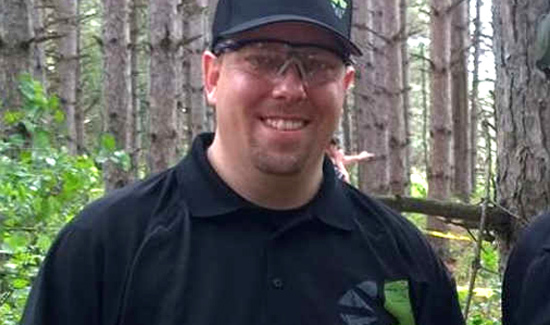 Cloud jihadist attacker has been identified as firearms trainer and concealed carry advocate Officer Jason Falconer (above). Falconer was identified by the St. Cloud Times as the off-duty police officer who shot and killed Dahir Adan, a Somali immigrant who entered Crossroads Center Shopping Mall on September 17 with a knife and stabbed nine people.